Our understanding of light spectrum and its effects of plant growth has improved tremendously thanks to scientific research. With our advanced knowledge comes the innovation of products that can help us achieve optimal growing conditions through the use of lighting technology. One such lighting technology is LED – Light Emitting Diode. Though LED’s are not yet the primary choice for horticultural lighting, their ongoing technological investment is creating a multitude of benefits for both the hobbyist and commercial grower. 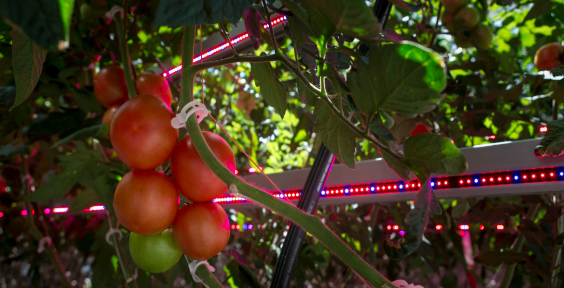 Read more about LED Lighting Technology in controlled environment agriculture.